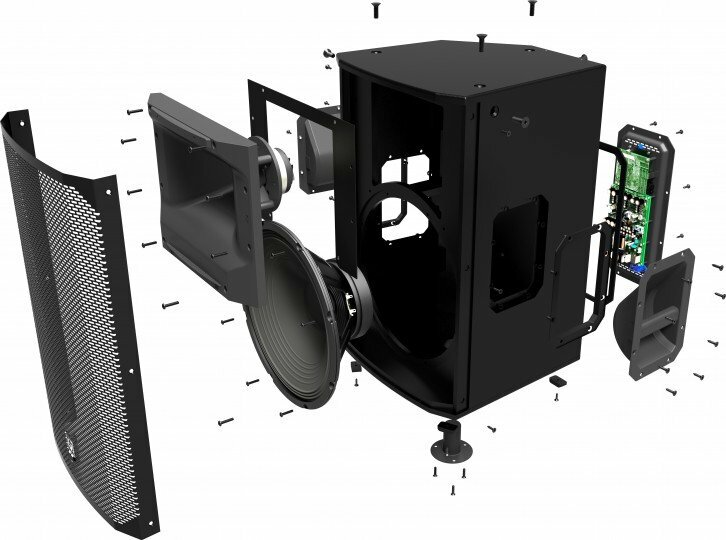 In our constant pursuit to provide high quality sound experience, irrespective of the venue, we are regularly updating our inventory with newer versions of our existing audio gears. 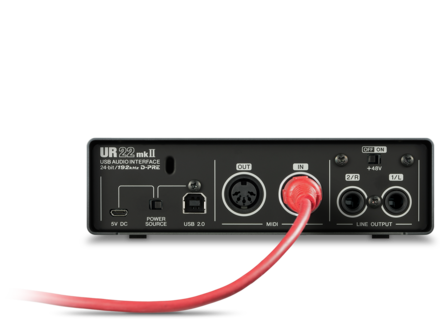 Yesterday we had added the latest version of Steinberg UR 22 (USB 2.0 audio interface) Steinberg UR22mkII to our array of audio equipments and kept aside the previous version as it was encountering some technical issues. So what the heck is this Steinberg UR22mkII? 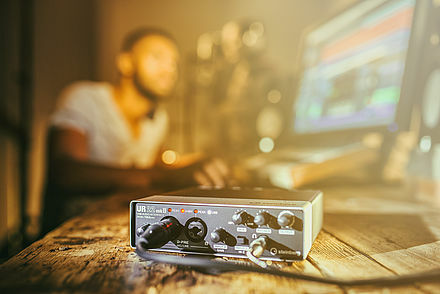 In order to answer this question we are writing this blog post to provide you with more details about the device with inputs from Senior Sound Engineer of SEA Pro, Mr. Alish. For the past couple of years we have been using the earlier version of this device for various live shows by SEA Pro. In the meantime we have experienced quite a few strengths of this device and that persuaded us to buy a newer version of the same. The cover of the device is fully metal that gives you really high quality feeling and it is an authentic feature of this device. 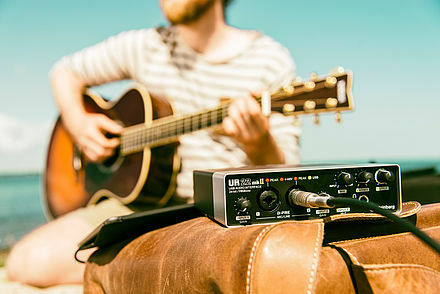 The Steinberg features 2 inputs and of course both can be recorded at the same time, each input is a combo input so you can use microphone as well as instrument cables for guitars and base guitars. 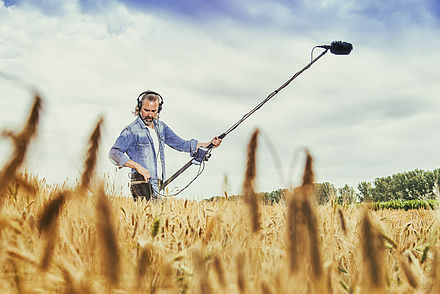 Both inputs feature 48 volt phantom power, this means you can connect not only dynamic microphones for line sources but also studio condenser mic which can be recorded upto 192 khz at 24bits. While you could plug your guitar to input 2 and you can activate the hiz function which is supposed to be used for guitars on channel 2. So if you want to record a guitar you can record only 1 guitar at a time since you need the hiz function to get the proper sound. Above each input you have peak indicator and light flashes when it signals clipping. If the signal is clipping you have reduce the gain and of course you can adjust the gain on each channel individually to reach the perfect volume for your track. There are some other knobs on the front panel located on the right hand side of this interface and the functions of only the prominent ones are being discussed below and let start with mixing knob. If you turn the mixing knob all the way to the right, as it is being written on the panel, you will only hear the processed sound the DAW sends back to your interface and if it is turned all the way to the left you will only hear clean signal from you microphones and instruments. In the middle of the set of knobs on the right is the headphone knob and the headphone output. On the back of the unit the one power option is to power the device using the USB connector. It is a pretty cool feature as you can plug the device on your laptop or notebook so there is no need of a real power supply. 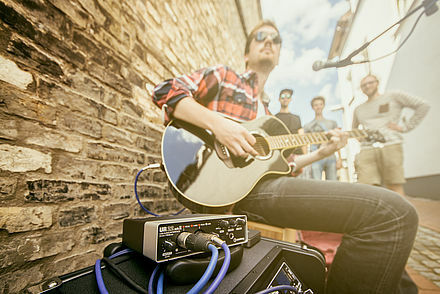 In the MKII version the device has been added with additional power input which feeds the unit so when connected to an ipad you can add an additional USB power source or portable battery pack and even record upto 2 phantom powered studio condenser microphones into your ipad. Next is the phantom power, as you all know phantom power is requirement for condenser microphones and is provided on the back. When checked over the internet about the MIDI IN and OUT feature on the device, we got the information that it is pretty unusable as of now as most of the instruments are coming with USB feature. And finally on the far right of the real panel is the Line Output for that you will need active studio monitors or amplifier connected to studio speakers and if no speakers available you can connect and use an adaptor and connect the normal headphones to the output. 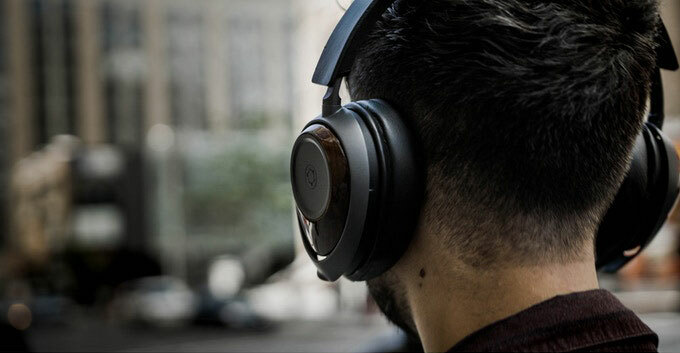 That is all about the basic specs of the device and we would say that it is a perfect choice for mobile musicians, touring DJs and everyone in between. 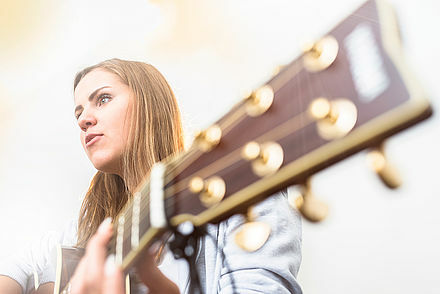 With these kind of updated and unparalleled array of sophisticated audio equipment and a unique approach towards audio engineering make us stand out in the competitive arena of live sound reinforcement in Trivandrum, Kerala.